To begin, log into your router. 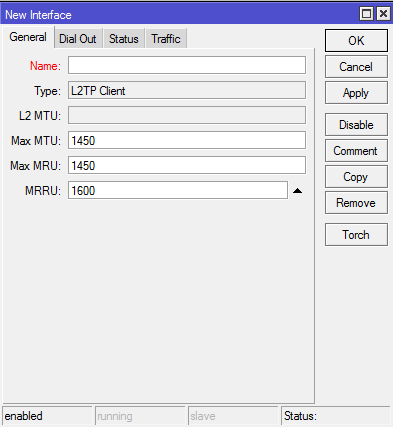 Name: In this field, you can enter anything you like, for example “My L2TP“. When you’re done, please click on the “Dial Out” tab (right next to the “General” tab). Connect To: vpn.frankfurt.proadco.eu, and enter your account username and password. Now please go to the “IP” tab on the left-side bar and select “Firewall“. Click on the “NAT” tab and then click on sign, as shown below. In “Out. 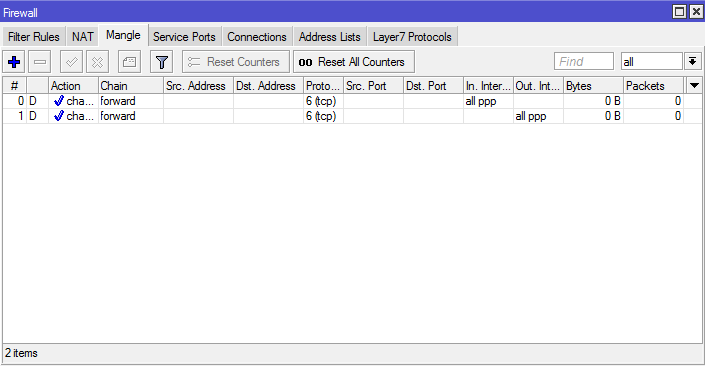 Interface“, select the name of the HMA PPTP connection you just created. Click on the “Action” tab when you’re done. 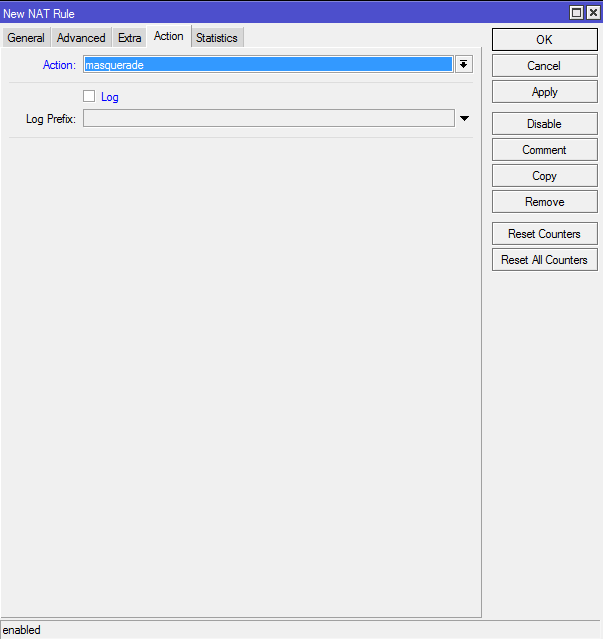 In the “Action” field, select “Masquerade” from the drop down menu. 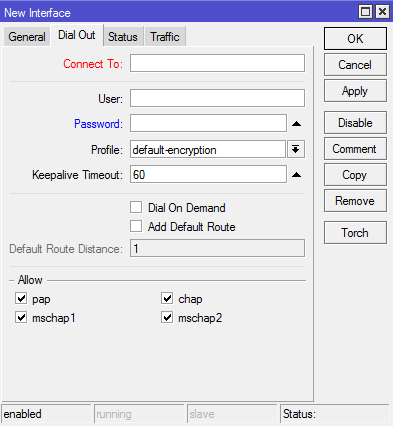 In “Chain“, select “prerouting” from the drop down menu. In “Src. 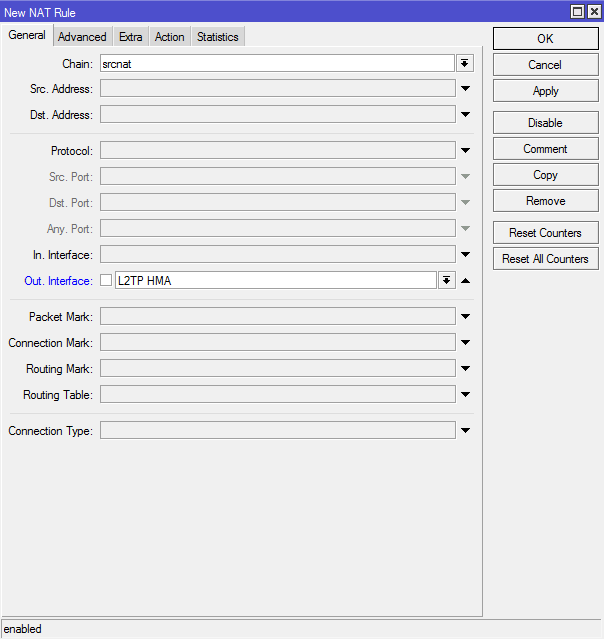 Adress“, enter the IP range you want to have routed through the VPN connection. 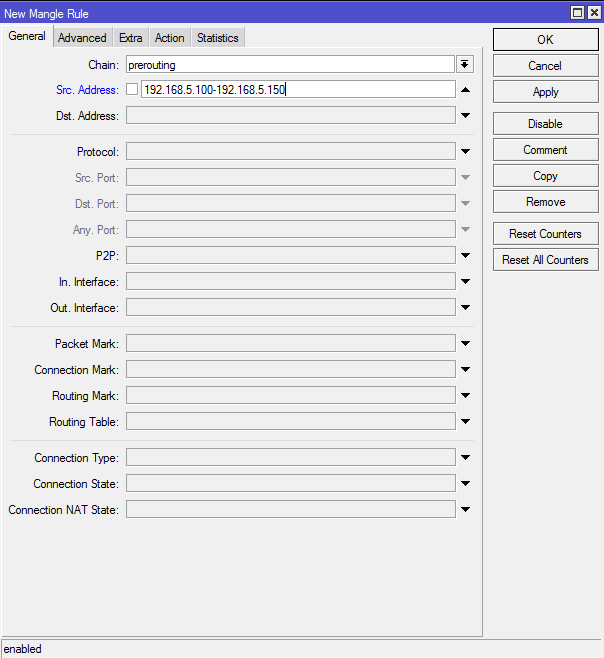 To route all IPs in the Mikrotik routers subnet (assuming the router is 192.168.5.1), enter “192.168.5.100-192.168.5.150“. 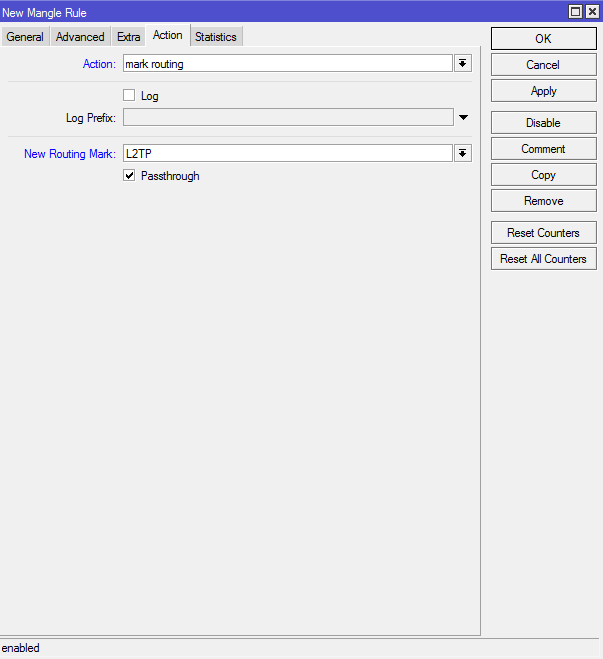 In the “Action” field, select “mark routing“from the drop-down menu. Click “OK“, when you’re done. 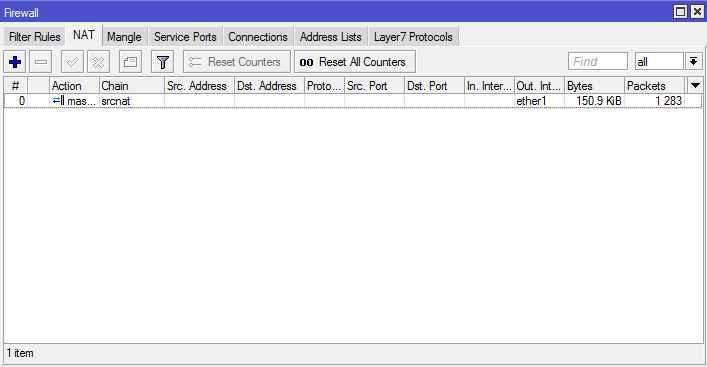 Gateway: Enter the name of the VPN connection you created. 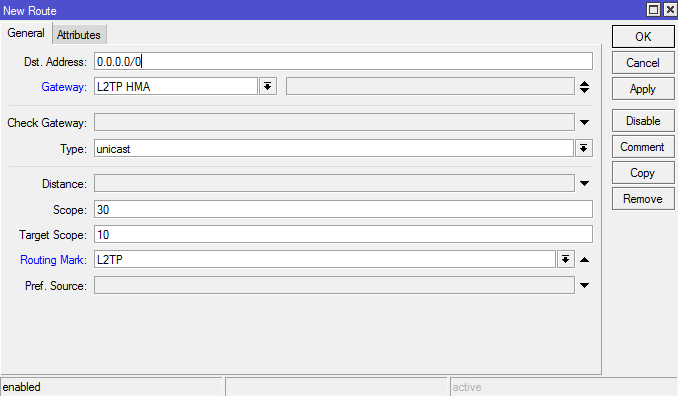 (in this case it’s “HMA PPTP“) from the drop down menu. 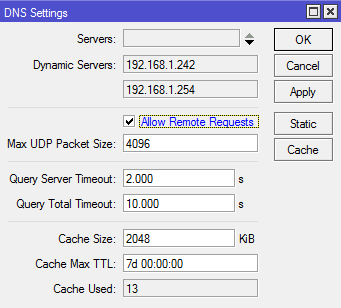 Now you’ll need to adjust your DNS settings, so to do that please follow the steps below. 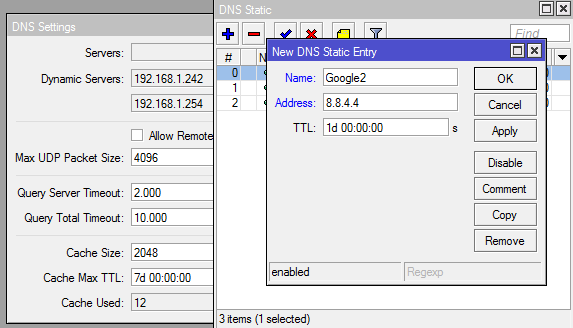 To begin, go to “IP” in the left-side menu and then click “DNS“. In the “Name” field, enter “OpenDNS1” ; “Address“: “208.67.222.222” and click “OK”. Then click on the sign again but this time in the “Name” field, enter: “OpenDNS2” and in the “Address” field:”208.67.220.220” and click “OK” again. Once again, click on the sign, and now in the “Name” field, enter: “Google1” and in the “Address” field type: “8.8.8.8” and click “OK” again. And one last time, click on the sign, and in the “Name” field, enter: “Google2” and in the “Address” field type: “8.8.4.4” and click “OK” again. Finally, you can check your new location by navigating to http://geoip.hidemyass.com/.